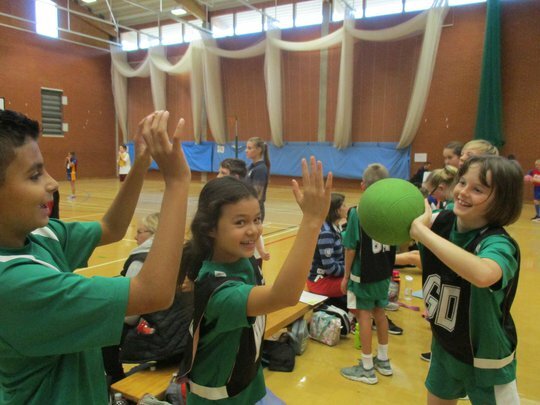 An inter school Hi 5 tournament at Theale Green School for Year 6 pupils. 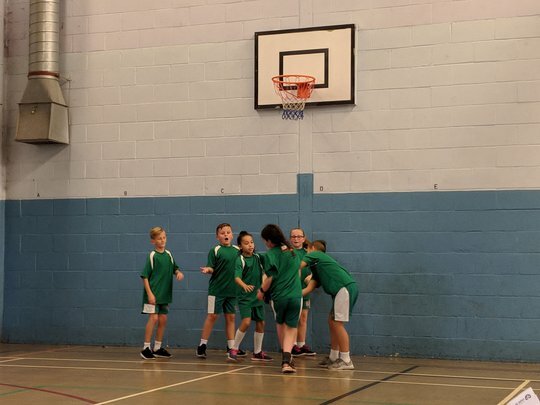 On 14th November 2017, 13 Year 6 pupils attended the Primary Mini Basketball Competition at Kennet School, Thatcham. 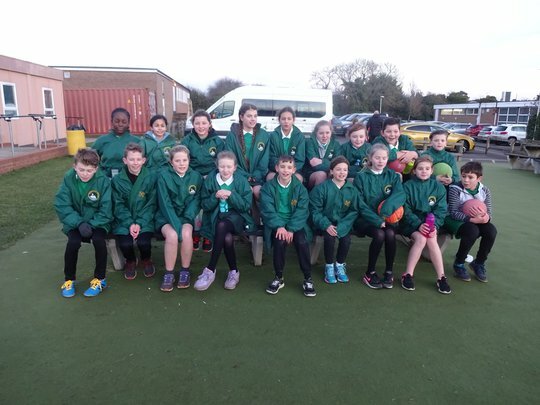 On Tuesday 10th October 2017, 10 Year 6 pupils attended the Primary Schools Mixed Netball Tournament at Bradfield College. 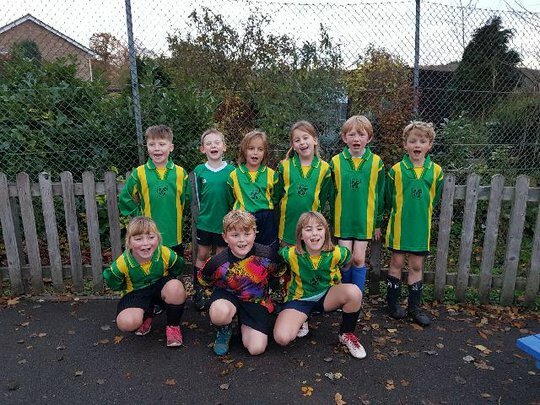 Pangbourne Primary is a community school for children from ages 3 to 11 and we are situated in a stunning rural location. 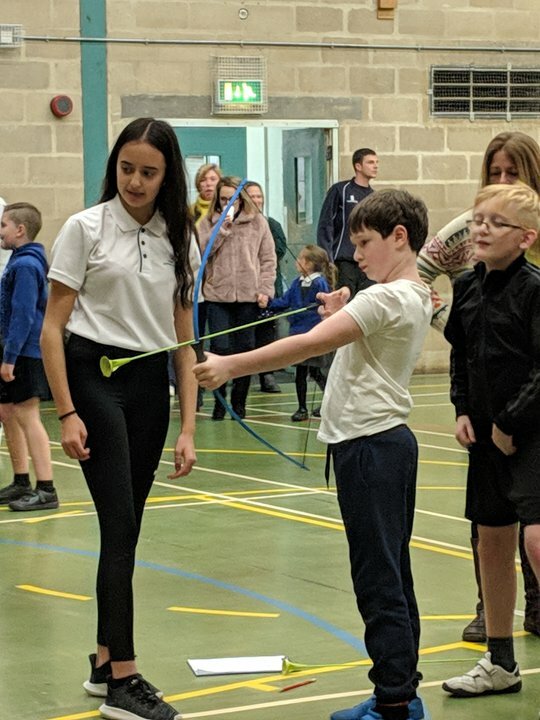 We pride ourselves in providing a happy, safe, secure and supportive learning environment where we pride ourselves on good behaviour, enabling your child to achieve academic and personal excellence. We believe that, in partnership with the home and the local community, we can provide an education that will give each child the best possible start in life.